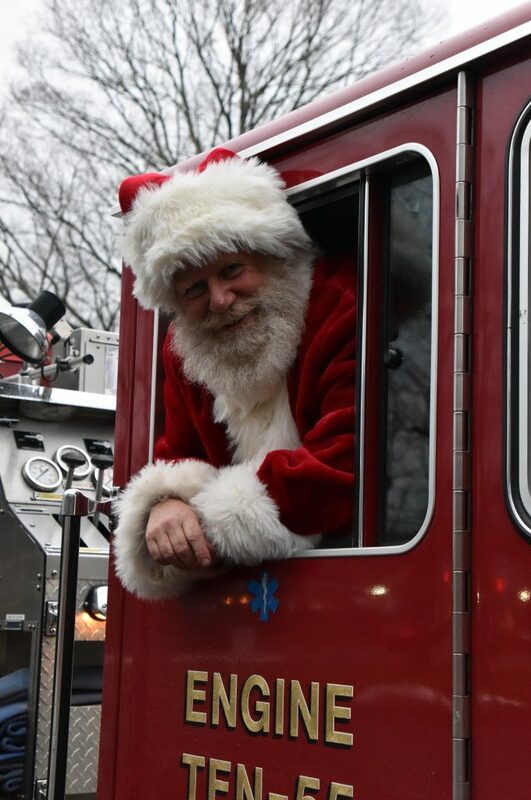 Have your presents delivered by Santa this year. North Madison Fire along with Madison Hose Co. No. 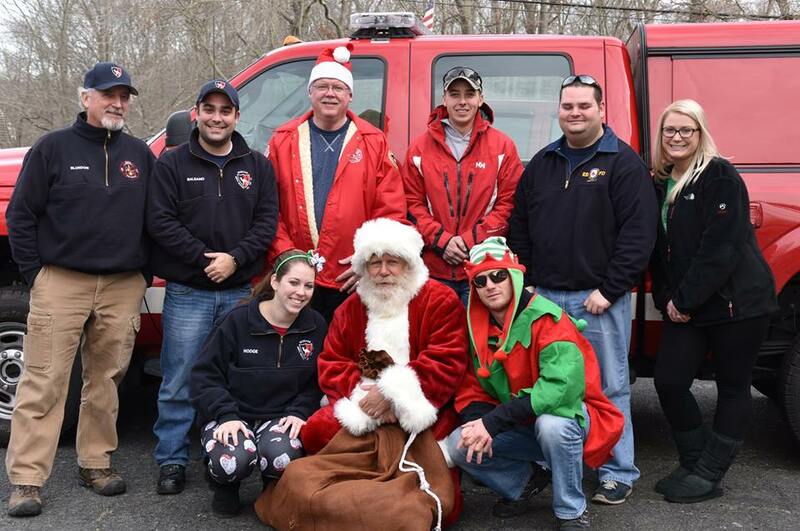 1 have teamed up again to bring Santa to deliver presents to your door in a firetruck in December 2018! 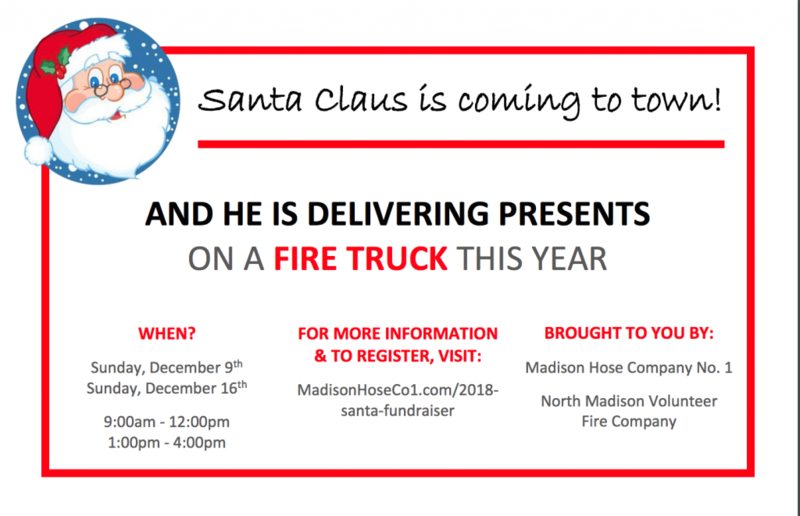 When the date gets closer, we will contact you with additional information and times at which you can drop off your gift(s) at the firehouse. At that time, payments of $25 can be also made via cash or check. Plan ahead and book your time today!